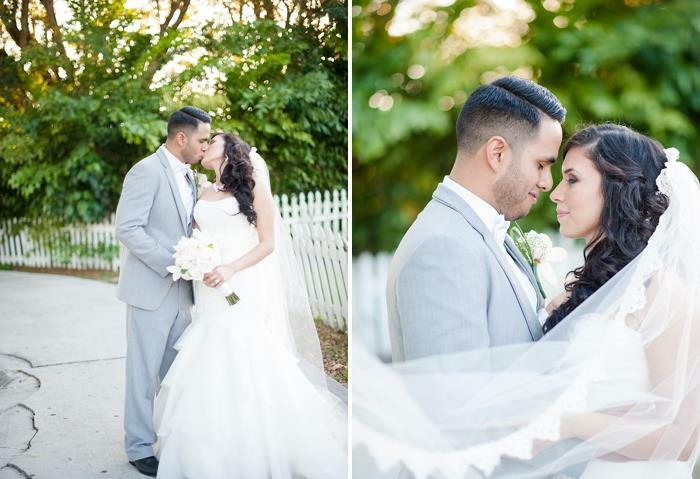 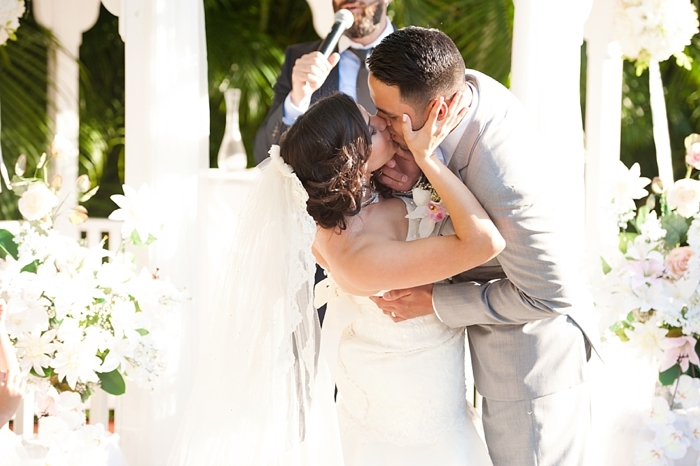 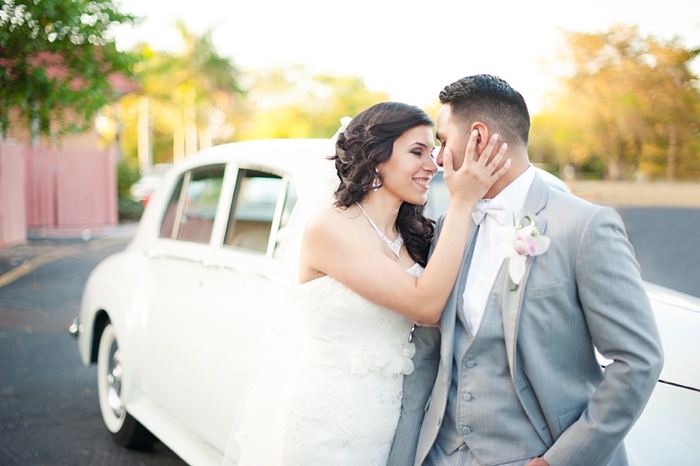 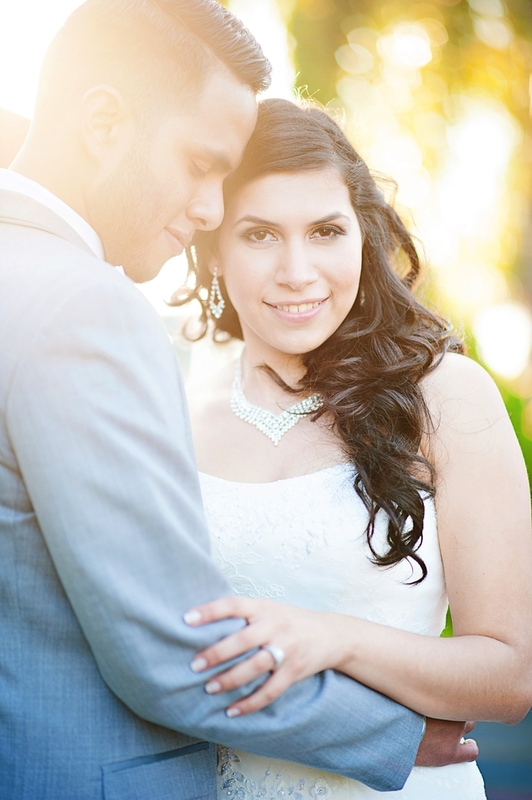 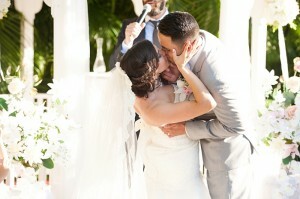 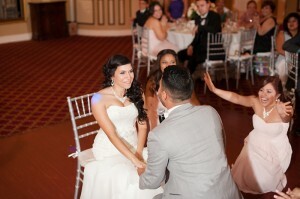 Mannuel and Emmeline Vargas had a romantic Gazebo Ceremony and Wedding Reception. 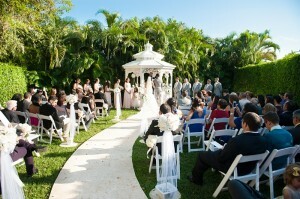 The Gazebo took place at Killian Palms Country Club. The weather was spectacular. 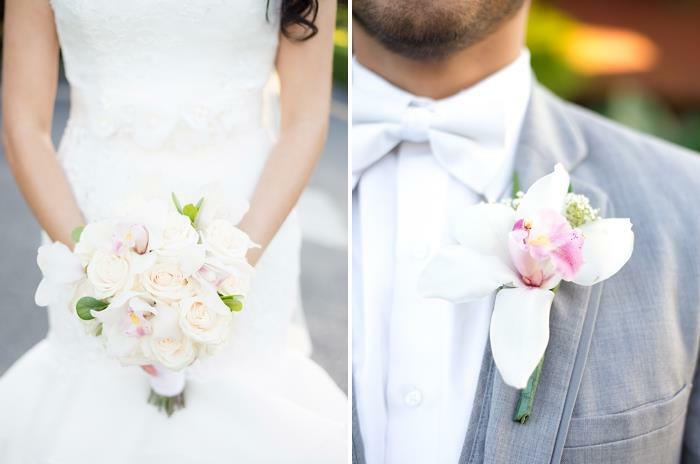 The white and light pink colors gave elegance to the ceremony. The Wedding Reception took place at Grand Salon Reception Hall. 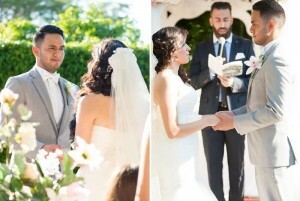 The Reception was filled with white and sliver. The silver chiavari chairs and the white pipe and draping offered a touch of sophistication. 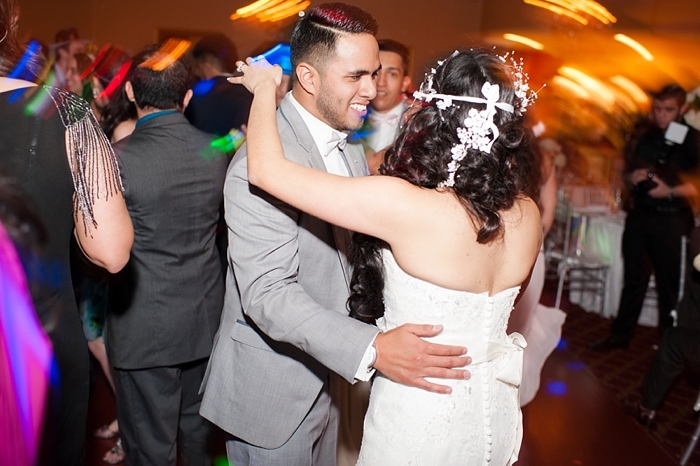 Manuel and Emeline both share the love of music. They both surprised each other by sing a song to one another. 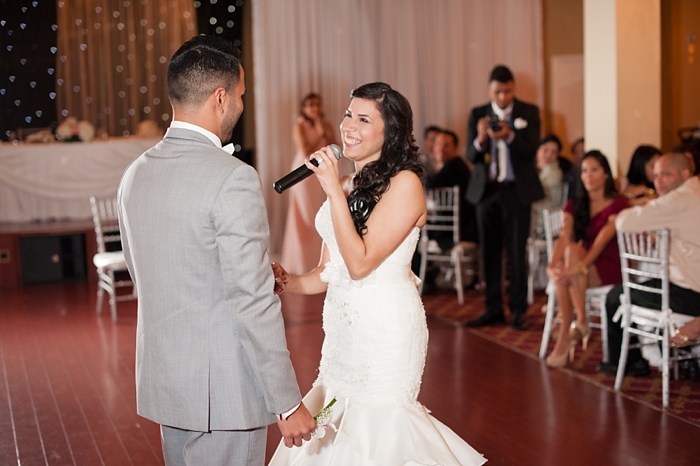 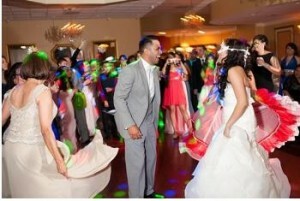 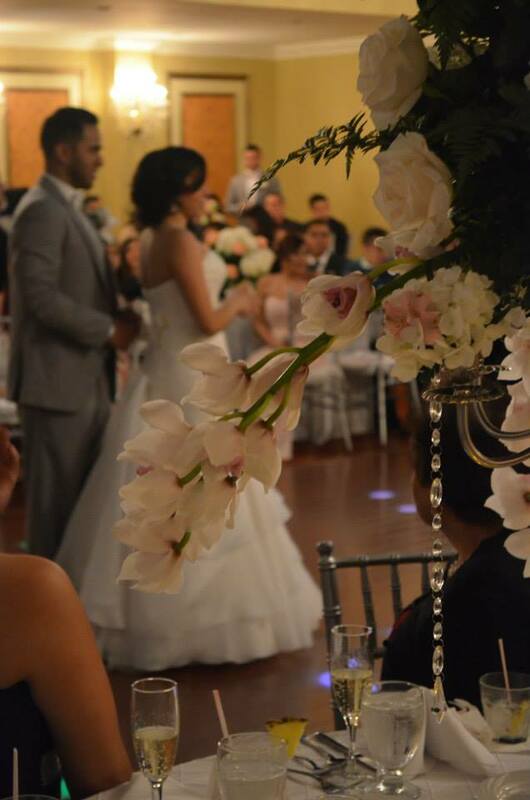 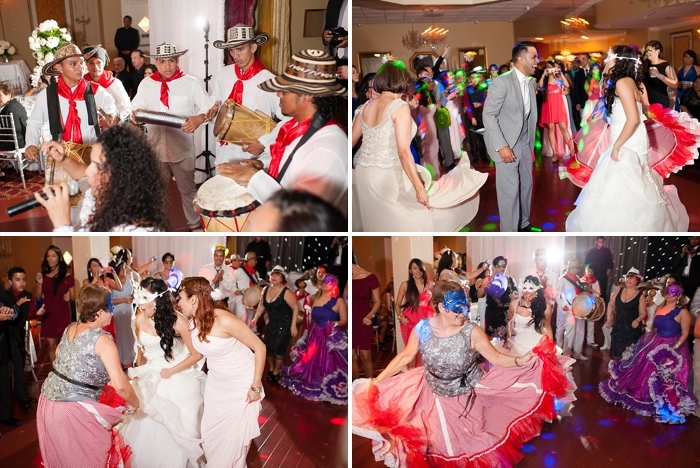 Emmeline and Manuel surprised their guests with “La Hora Loca” performed by Colombian traditional musicians. 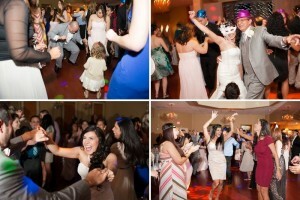 They enjoyed all night long. 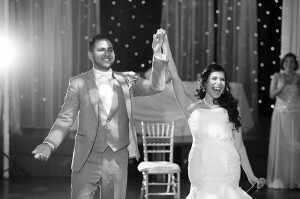 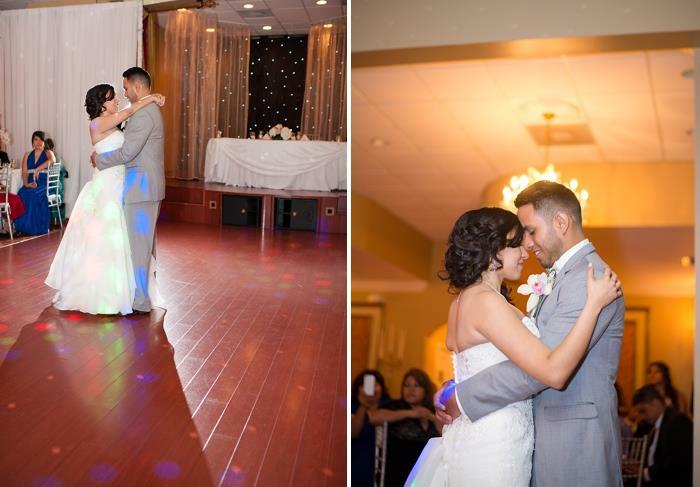 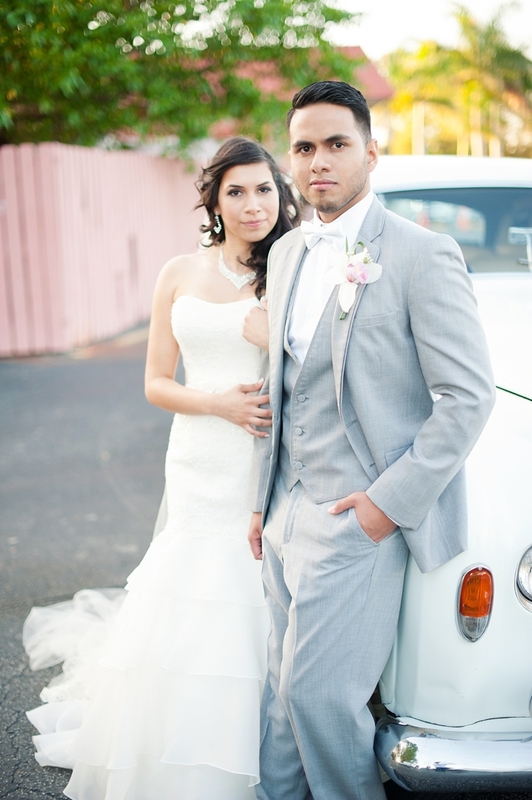 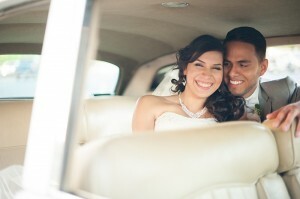 Congratulation Emmeline & Manuel !